Changed your mind about university? Didn’t get any offers? Here’s our handy guide on how to apply to university with UCAS Extra. UCAS Extra is a free service that allows anyone who has used their five choices but isn’t holding any offers to apply for another course. This could be because you haven’t received any offers or because you have declined offers for one reason or another – for example you have changed your mind about what subject you want to study. You must have used all of your five choices and heard back from them all. Not all university courses will be available in Extra, just the ones with vacancies. You can filter your search on UCAS to see which universities are considering applications in Extra. How do I apply using UCAS Extra? If you are eligible for UCAS Extra a button will appear on your choices section of UCAS Track and this is how you apply – you can only apply for one course at a time. Make sure you check the entry requirements to see if you are a suitable candidate for the course. UCAS will send your application off with your original personal statement. You will have to speak to your new choice to see if they would rather have a new personal statement and if they will accept it directly. Do I have to pay for UCAS Extra? No, UCAS Extra is a free service. But you can only add one course at a time. If I get an offer do I have to accept it? No, you can choose whether or not you accept it. However, if you accept an offer on UCAS Extra you are committed to it and can’t apply anywhere else. You need to reply to your offer by the date shown on UCAS Track. If you are unsuccessful or decline an offer in Extra, you can apply for a different choice. Unless you are unsuccessful or decline your new offer you will not be able to change your choice for 21 days. If you have not heard anything after 21 days you may want to contact the university. When is the UCAS Extra deadline? The deadline for UCAS Extra is July 4, 2018. 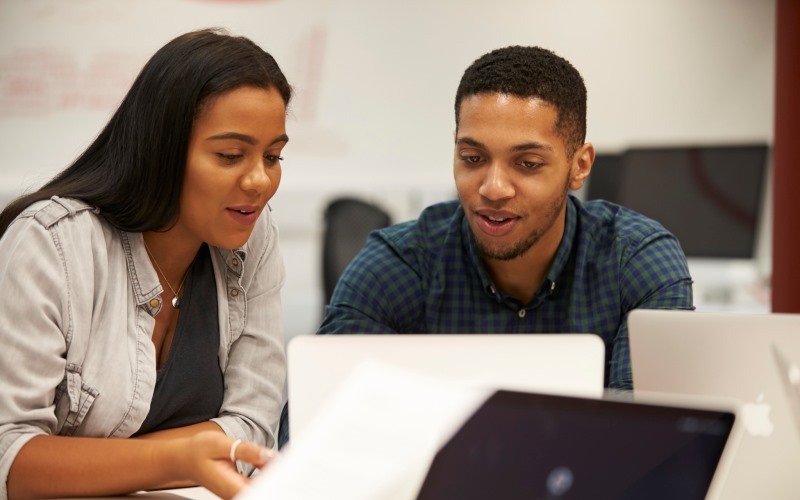 If you do not secure a university place using Extra you can apply via UCAS Clearing which gives you another opportunity to apply for vacancies. You can apply for our BA (Hons) Journalism degree now. If you have any questions you can email us on training@newsassociates.co.uk or call us on 0203 026 3781. You can also apply for deferred entry at this point, if you’re looking to study with us next year. Have you got any on advice on applying to university? Let us know in the comments. Click here to learn more about UCAS Clearing and UCAS Adjustment. Featured image courtesy of Solent Creatives via Flickr, with thanks.